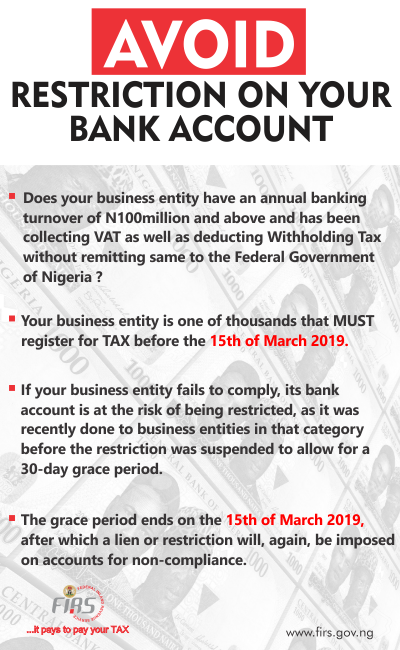 Afrobeat artiste, Seun Kuti, has apologized for failing to perform at the just concluded 2019 Grammy Awards ceremony that held at the Staple Centre, Los Angeles. The son of late Fela Anikulapo, who apologized to his fans who were enthusiastic and elated about his performance, explained that he had a ticket mix up and had missed his flight. However, explaining why he was unable to perform on the biggest music awards stage. He took to Instagram to say that he missed his flight and rehearsals. 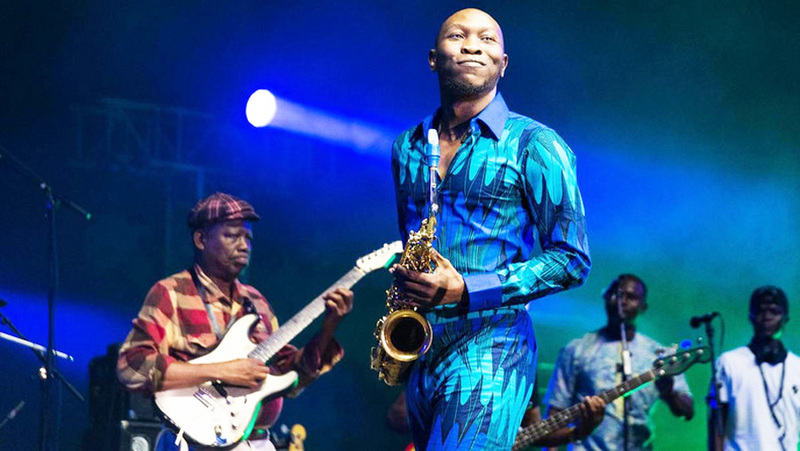 Seun Kuti was nominated alongside Bombino from Niger, Mali’s Fatoumata Diawara and Soviet’s Yiddish Glory.